RCS is a bit complicated, so allow me to explain it before I go on. RCS is a replacement for standard texting, with the ability to send higher-quality media, see when messages are read, and more. While many carriers have implemented their own versions of RCS, only Google's RCS platform - Jibe Cloud - is designed to work across carriers. As long as all the people in a chat are on a carrier that supports Jibe, all the features will work perfectly. In addition to supporting Jibe RCS, all of the above carriers will also be reloading Android Messages (formely called Messenger) as the default SMS/MMS/RCS app on their devices. In addition, Android Messages will support Vodafone's existing RCS service, which has been in service since 2014. Google also has another announcement - RCS Business Messaging. 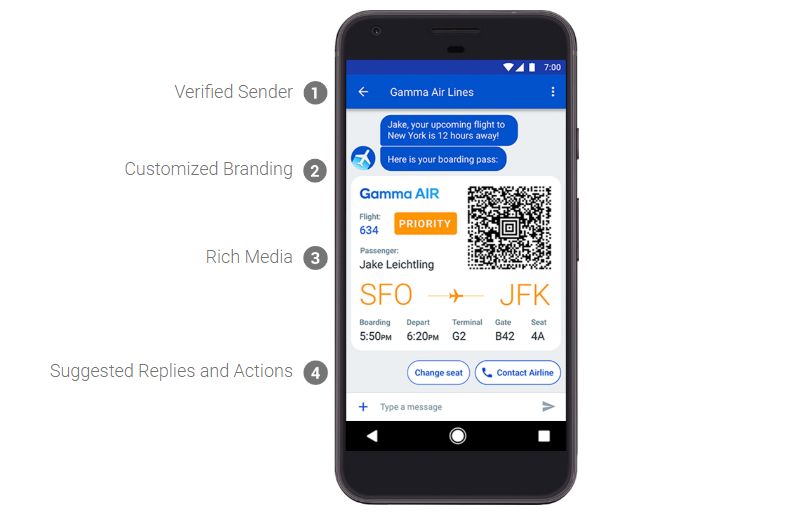 This is an early access program that will enhance automated messages from businesses with a verified sender label, customized branding, and the rich media that RCS already supports. 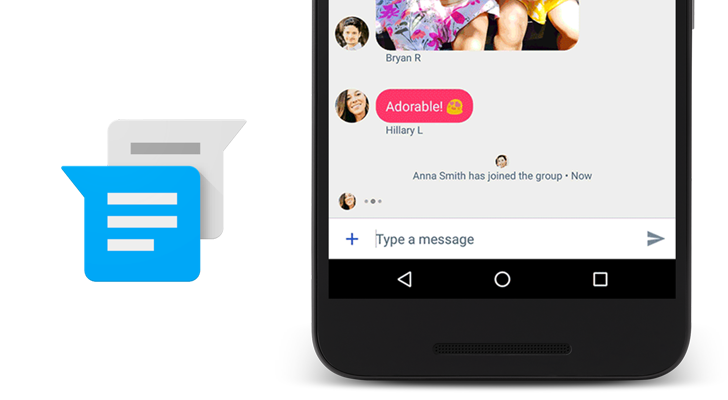 Finally, Google is working with device manufacturers to implement Messages as the default texting application. Many major companies have already committed, like LG, Motorola, Sony, HTC, ZTE, LeEco, Micromax, and more. It looks like Google finally has a messaging platform gaining traction - and it isn't Allo.